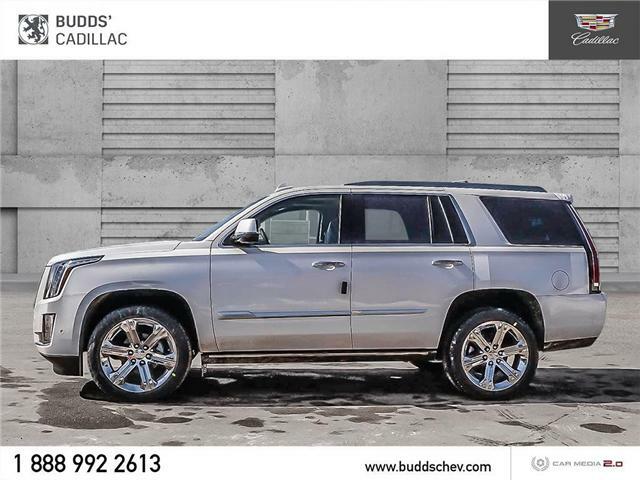 $107,705 x 72 Months @ 1.99% APR (estimated financing rate, cost of borrowing $6,647). 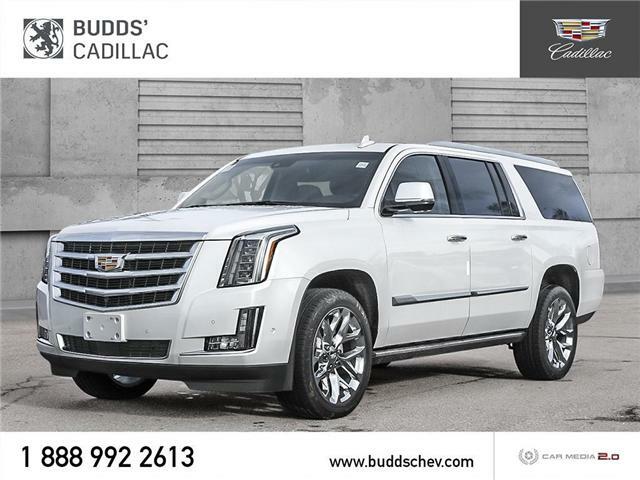 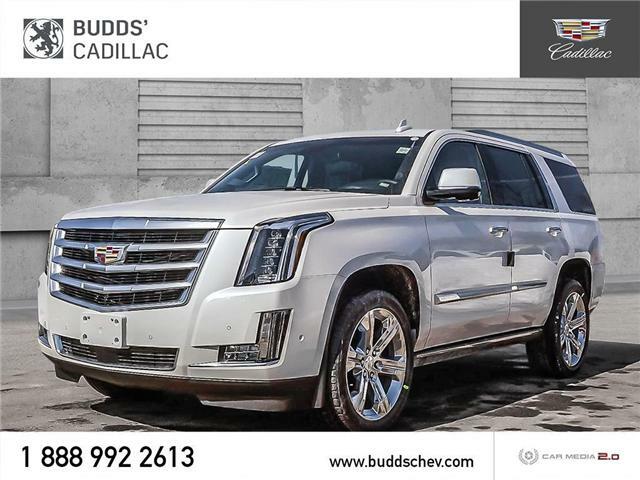 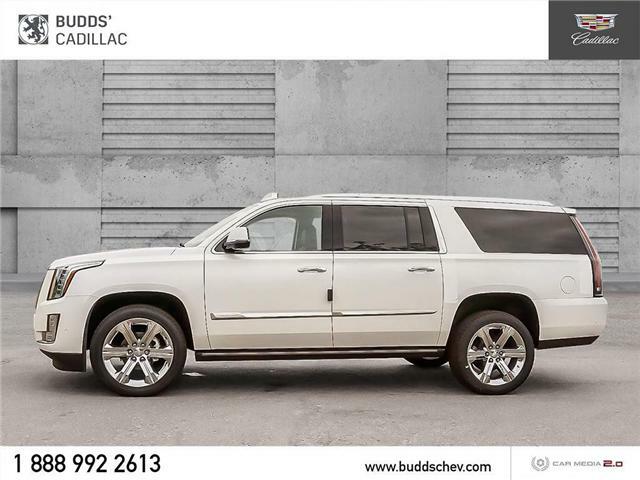 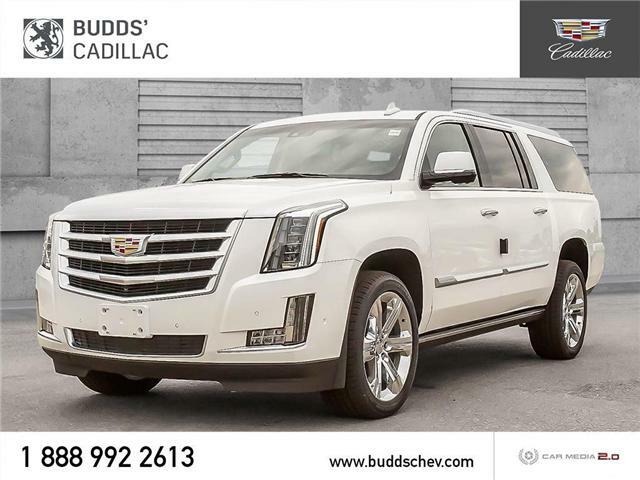 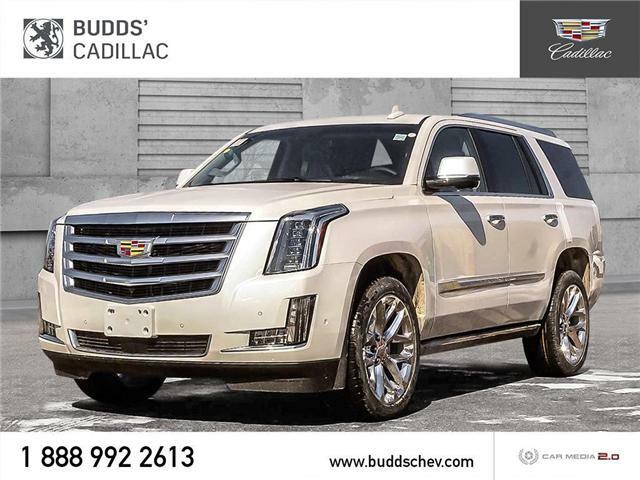 $107,705 x 48 Months @ 1.9% APR (estimated lease rate, cost of borrowing $5,776, estimated buyout $42,005). 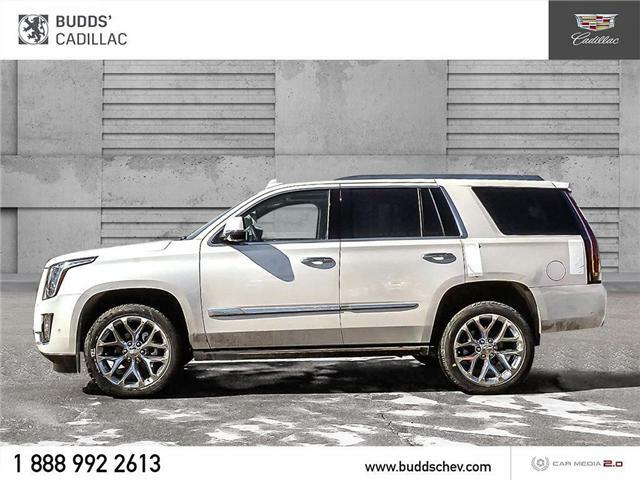 $108,000 x 72 Months @ 1.99% APR (estimated financing rate, cost of borrowing $6,665). 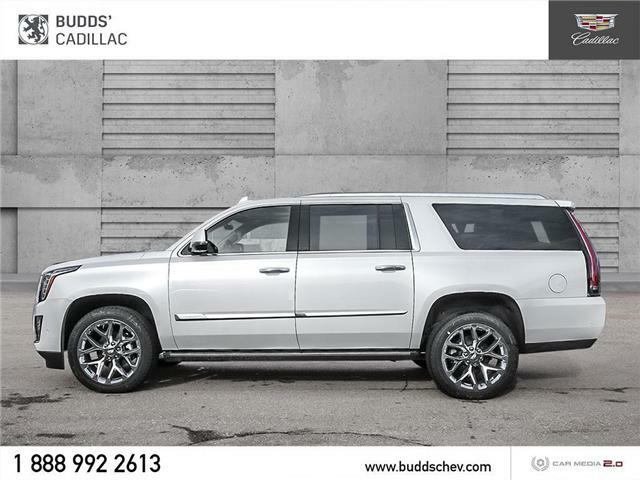 $108,000 x 48 Months @ 1.9% APR (estimated lease rate, cost of borrowing $5,792, estimated buyout $42,120).